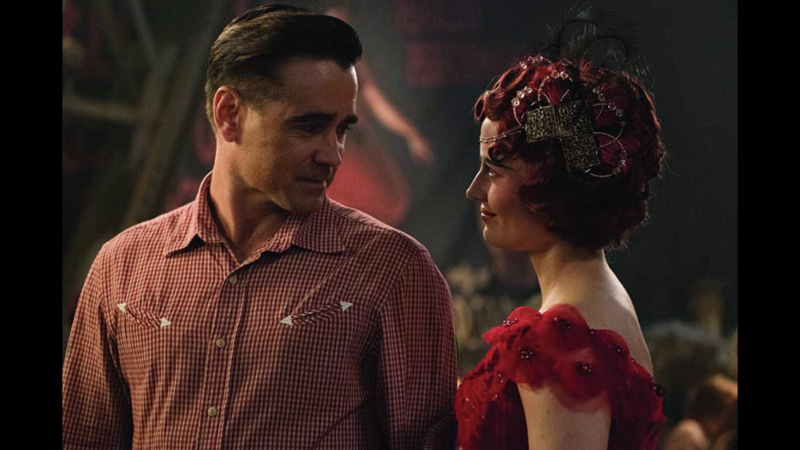 Holt (Colin Farrell) used to be the star of a traveling circus. He rode horses in amazing stunts, but his life has greatly changed since then. 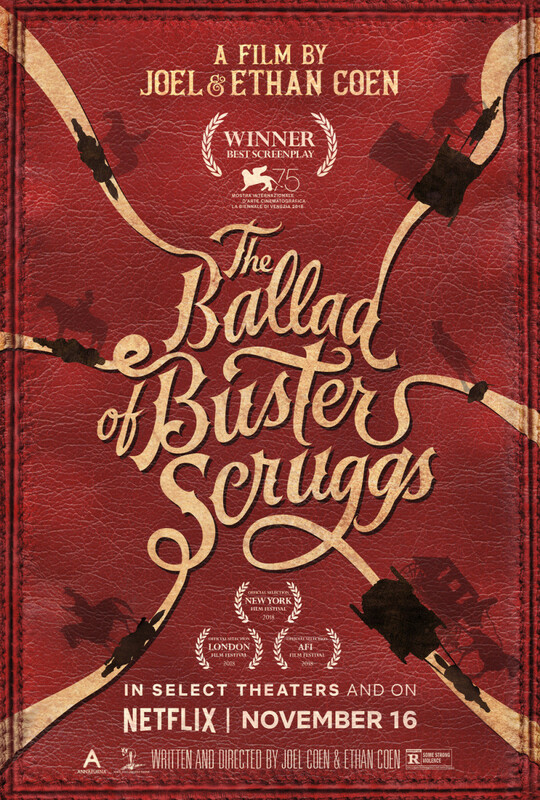 He has gone to war, lost his left arm, lost his wife, and has come back to find that the traveling circus is in trouble. 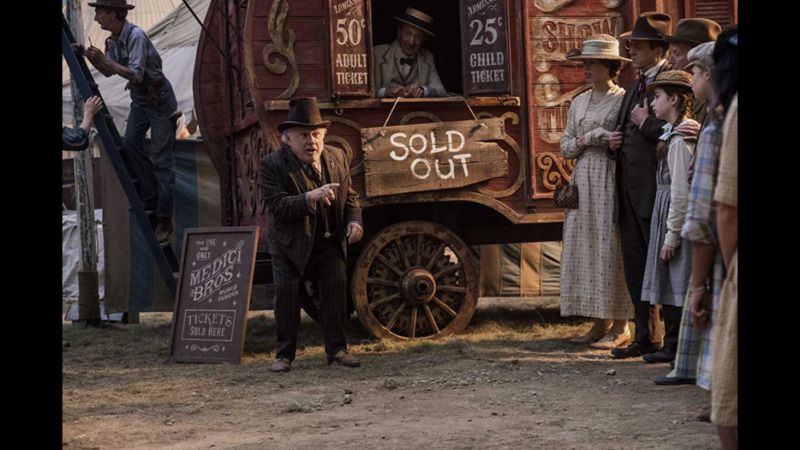 Fortunately, Holt still has his son and daughter but, without its star, the circus has been struggling to make ends meet. However, the great Max Medici (Danny DeVito) has made an investment that is about to pay off, big time. He has purchased an east Asian elephant that is about to give birth. Unfortunately, when the baby elephant is born, they quickly learn that it has quite the birth defect. It has massive ears, far too massive for an elephant of its size, and so the baby quickly becomes known by the locals as "Dumbo". Max Medici feels that he has been ripped off, but Holt's children learn something about Dumbo that could change all of their lives forever. 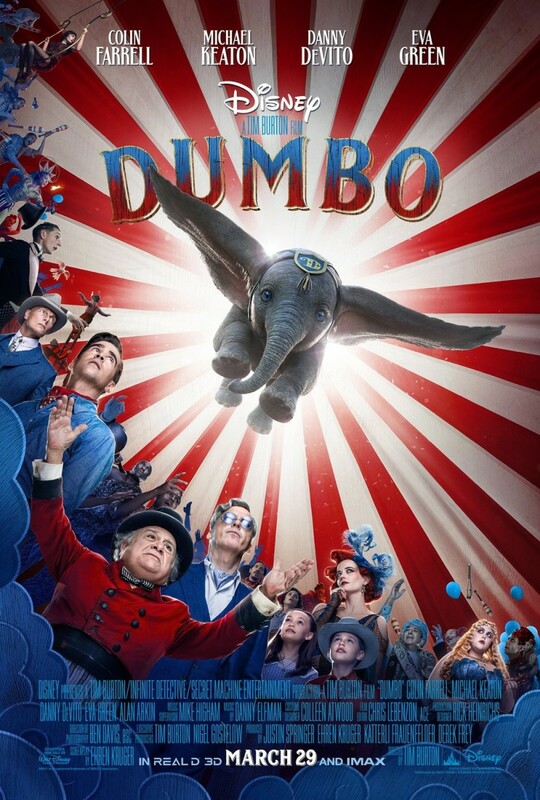 I was curious to see what the filmmakers did with this story, because the original Dumbo from 1941 was a pretty short movie with a fairly simple plot, so the filmmakers definitely needed to add something here. Additionally, Dumbo really did not fly until almost the end of the story in the original movie. Fortunately, the filmmakers improved on this story, by adding more characters and giving back stories to them. 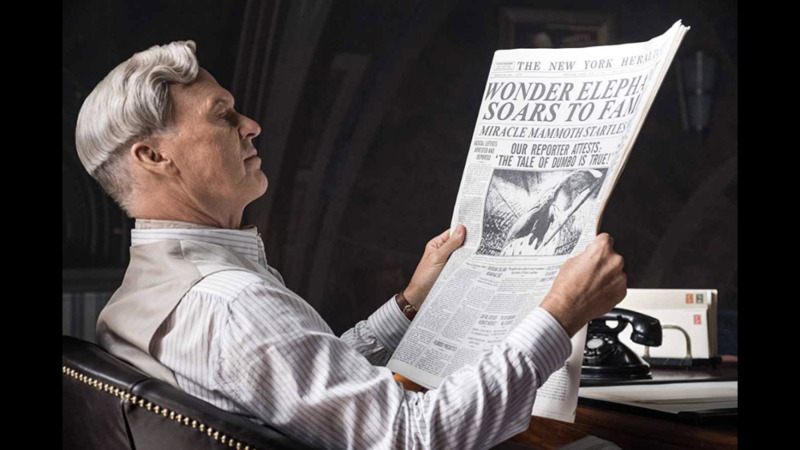 To improve this story further, the filmmakers also adjusted the story so that we get to see Dumbo flying around much earlier. I enjoyed seeing this new version of this classic story, but I really just liked the character of Dumbo. He never spoke (as the filmmakers tried to make a movie about a flying elephant as realistic as possible), but I still felt Dumbo’s story. 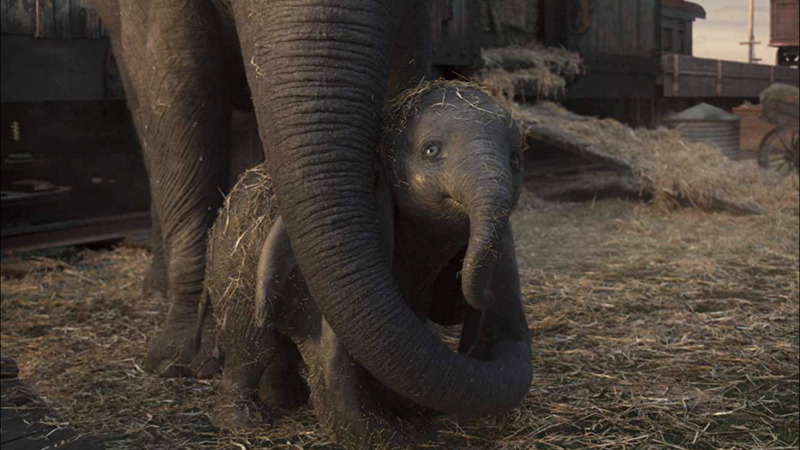 Separated from his mother at an early age, Dumbo forms a bond with Holt’s two kids. He is a very special elephant, and clearly cares about the people around him that treat him right but, at the end of the day, he just wants to find his mother. I do not want to say anything more than that, I just enjoyed the improvements that the filmmakers made to Dumbo’s story (although I would have liked a bit more focus on that story). This was an area of the movie that I thought needed a lot more attention. The two kids in this movie were treated as a bit of an afterthought. Holt’s son (played by Finley Hobbins) contributed absolutely nothing to this story and got absolutely no character development. He was just kind of “around”. Holt’s daughter (played by Nico Parker) was developed far more than her brother, but that is not exactly saying much. She wanted to do more with her life than be an entertainer, but her storyline went absolutely nowhere. Her story ended up going more toward her being an entertainer than anything else, which made her whole storyline feel pointless and underdeveloped. These two characters were supposed to be what kids in the audience could to relate to. Unfortunately, the filmmakers did not do anything with Holt’s son, and Holt’s daughter got some development, but it was handled poorly. Both characters could have been taken out of the movie entirely and the story would not have changed much. I did not care about either of these characters and I do not think many kids in the audience will disagree (but I will be honest, I am not a child so could be wrong there). At first I thought this relationship was going to feel like a forced romance between the characters. It kind of was, but I enjoyed the two characters’ stories individually and ended up buying into their romance. Holt is a veteran without an arm, without a wife, and trying to provide for his two children. 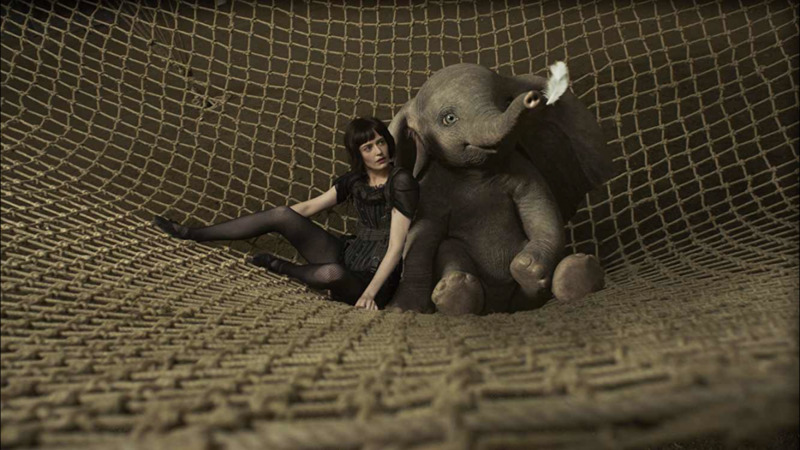 Colette is a trapeze artist, stuck working for a man who cares very little for her well-being. The two formed a bond through their shared experience and, while it felt a little forced (just because there are two single characters of opposite genders, that does not mean there has to be romantic tension), I still bought into it to an extent. Could the filmmakers have done a better job at making this feel natural? Sure, but I still enjoyed it for what it was. I never like an underdeveloped, typical antagonist and that is exactly what V. A. Vandevere was. Imagine a character who only wants money and success, and will stop at nothing to get it. Imagine a character who does not hesitate to use people loyal to him if it means getting him closer to what he wants. Take the most stereotypical version of the character that I just described and you have V. A. Vandevere. He was just a bland, one-dimensional antagonist that was given a bit of personality due to the great actor in the role. Unfortunately, Michael Keaton’s performance alone was not enough to make this character good. This was a character that I thought the filmmakers handled well. Having seen the original movie when I was a kid, I expected the filmmakers to go in a certain direction when it came to this character. 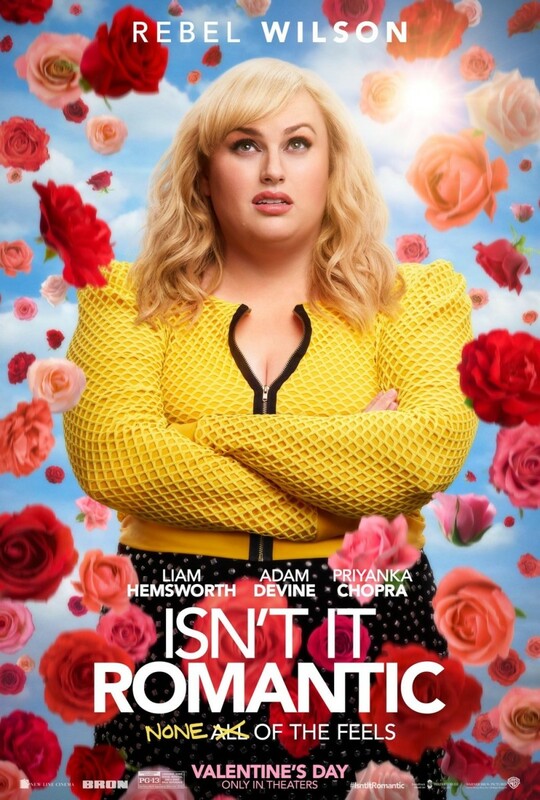 However I was pleasantly surprised to see that Max Medici has a lot more heart than I expected, and Danny DeVito did a good job of making me connect with the character. I honestly think that this he went through more growth than any other character, but unfortunately the filmmakers did not give him enough focus. 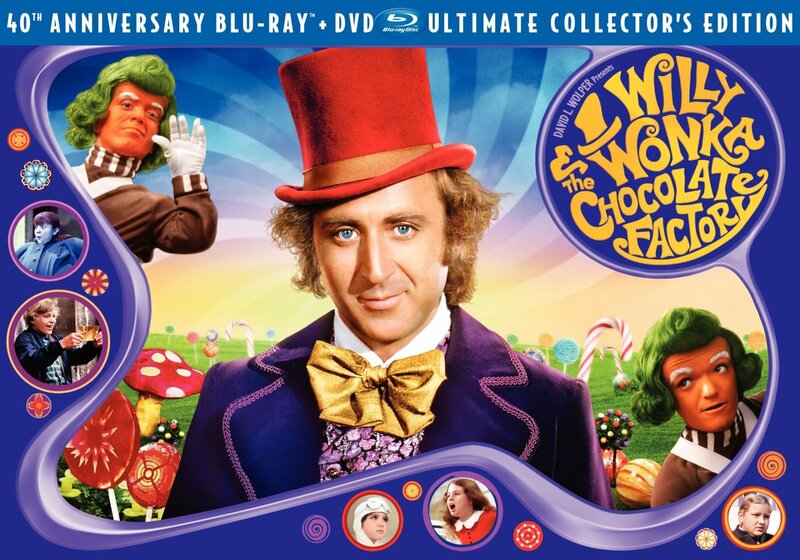 I have already touched on this, but this movie was first and foremost a kids movie. As such, the filmmakers should have focused on elements of the story that kids would enjoy. Particularly, the main character should have been one that kids could connect with. Rather than focus on either of the two child characters (which kids could relate to), the struggling circus manager (which kids could find amusing or entertaining), or even Dumbo (because, you know, that is the name of the movie), the filmmakers decided to focus on Holt. Now I am no child, but I find it hard to believe that many kids in the audience will relate to a one-armed army veteran who recently lost his wife. On a base level, I think kids will understand that the guy has it tough, but I doubt that kids will find Holt’s storyline to be very entertaining. I liked this movie enough, but I thought it was pretty typical. I did enjoy it enough to say it was better than average, but not by much. 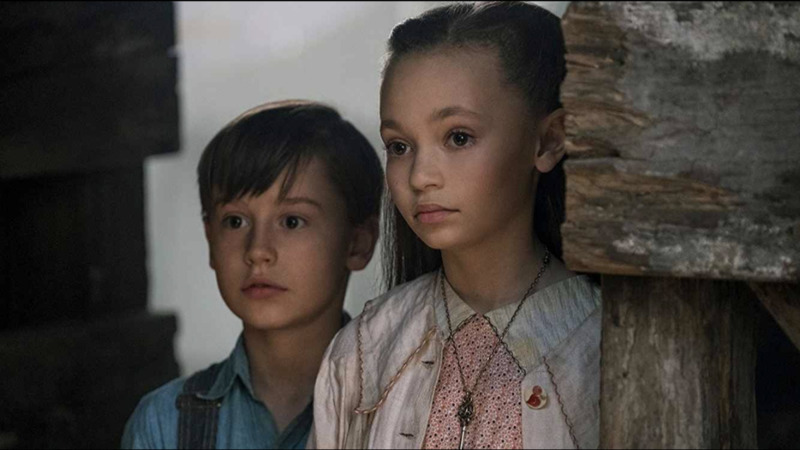 I liked Holt and Colette, but do not think they will be characters that kids will connect with. Unfortunately, the filmmakers made them the focal point over the more amusing Max Medici, the more relatable children, or the more obvious Dumbo. Additionally, V. A. Vandevere was as generic and one-dimensional as generic and one-dimensional antagonists come (despite Michael Keaton’s best efforts). The best part of the movie was the iconic, flying elephant, and the improved version of this story. 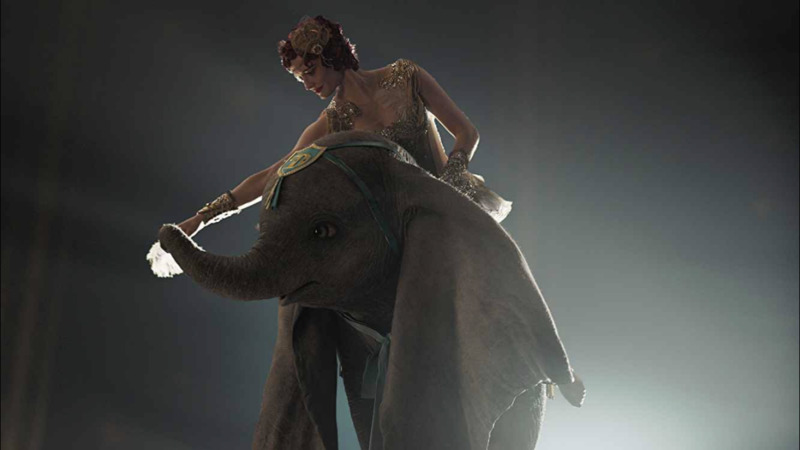 The filmmakers gave plenty more scenes featuring the elephant flying through the air, and the filmmakers were able to make audiences sympathize with the character despite the fact that he cannot talk. Dumbo’s story was (simply) that he wanted to find his mother, and that was something that was easy to connect with. 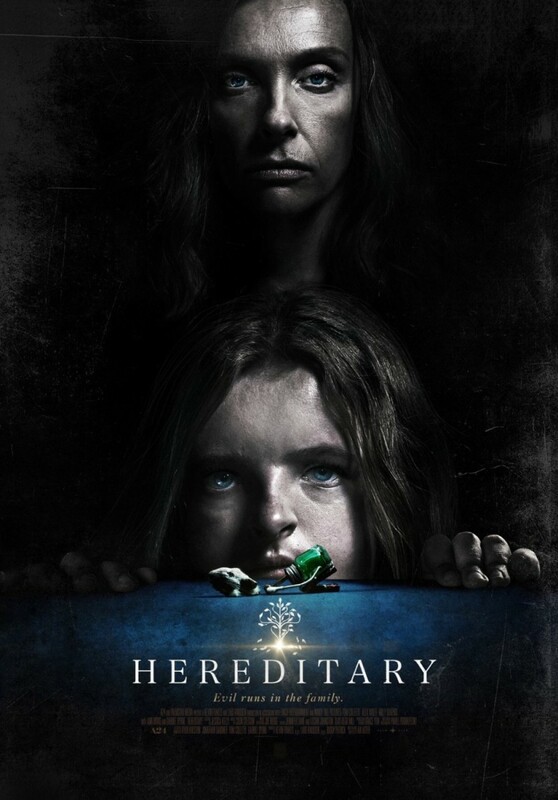 I had my issues with the movie, but still found it to be a decent one.